Director Mike De Leon isn't holding back. 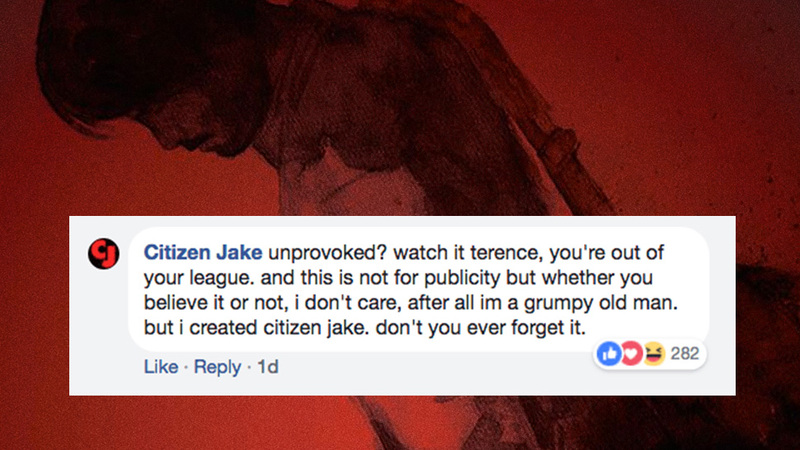 Citizen Jake has found itself in the middle of a controversial social media word war between director Mike De Leon and lead actor Atom Araullo. 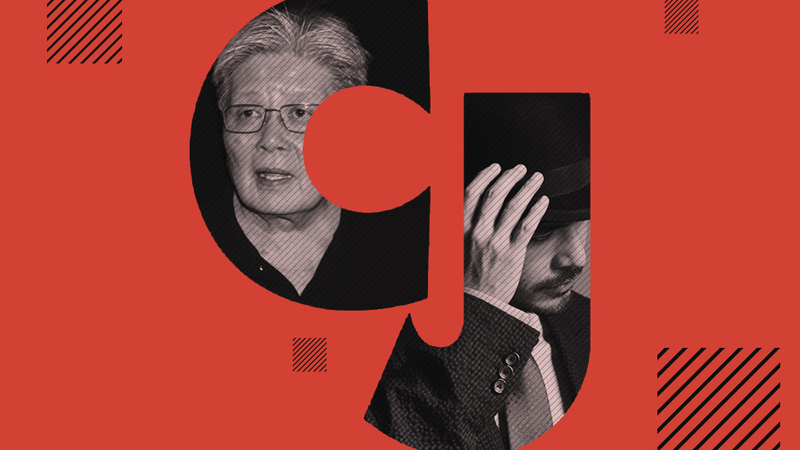 In case you missed it: Last week, just days before the film's nationwide theatrical release, De Leon called Araullo out on his convictions, his work as a journalist, and to some extent, his acting. Araullo played it cool for a few days before issuing a measured response yesterday. De Leon then hit back with more specific anecdotes, ultimately calling Araullo a narcissist. It's been brutal, and ultimately, it feels like no one really wins. One of the most interesting issues tackled in the comments was about the separation of film and filmmaker. 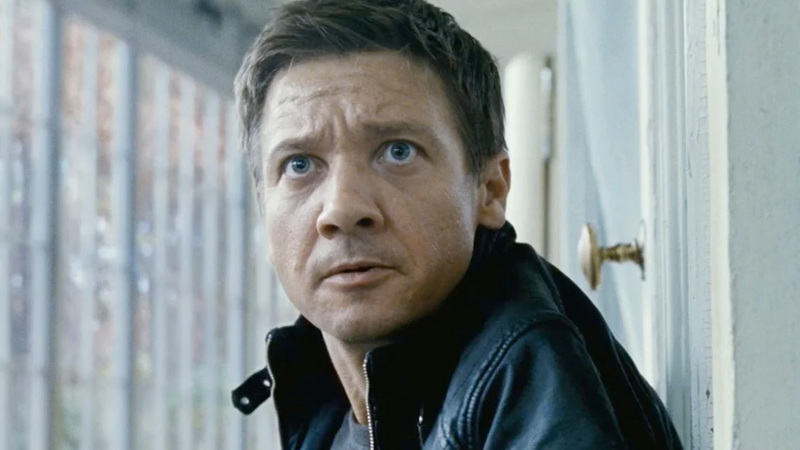 Should Citizen Jake and its message be affected by behind-the-scenes drama? He would also share his thoughts on the other behind-the-scenes realities of filmmaking. Also, of course, the difficulties of film distribution here in the Philippines. And he even hinted at the possibility of another project. Other times, De Leon was just serving tea.